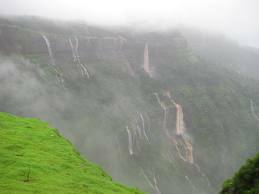 If caves near Pune are your place of attraction then Guhagar will absolutely going to be a supreme choice. 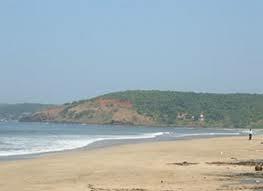 Guhagar, meaning ‘cave house’, in Ratnagiri district of Maharashtra is known for its virgin beach, coir items, coconuts and Alphonso mangoes. 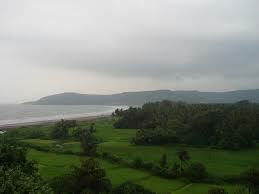 Velneshwar and Helvi near Guhagar are famous for their natural beauty and temples. 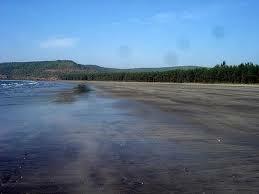 Guhagar can serve as all in one place for your travel destination near Pune, be it Cave, Temple, Beach. Guhagar Beach is simply mesmerising and the perfect getaway for city folks wanting a wonderful time away from the hustle and bustle. 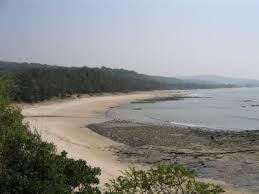 The unexplored waters and the white sand can give any man the time of his life. The sand is unique as it resembles a heap. It slowly slopes to the sea and the village. 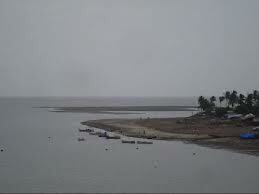 The town is developing as more and more people identify the beauty of this land. 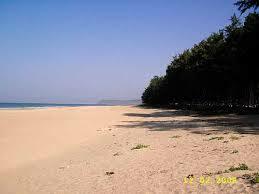 Guhagar resorts are gowing with the advent of tourism and one finds good places to stay either here or in the nearby tourist spots like Velneshwar, Hedvi, Ratnagiri and Dapoli. 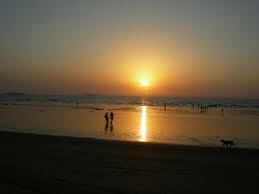 Staying is cheap and one finds many accommodations at very decent rates. There are many places to visit in Guhagar like the Vyadeshwar Temple, the Durga Devi Temple, the Dixit Ganapati Mandir, Ashtavane Ganapati Mandir, Shri Vaidershwar Mandir, and the Guhagar beach. Guhagar is full of temples and hidden surprises. 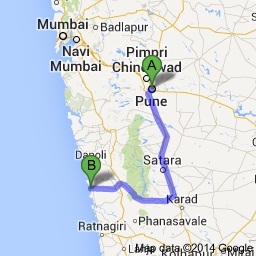 It is one of the less travelled areas of Maharashtra. The Vyadeshwar Temple is dedicated to Lord Shiva. 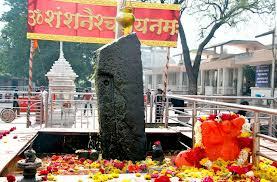 Other idols present in this temple are of Balkeshwar, Talkeshwar and Udaleshwar. It is a perfect spot for the spiritual minded. Places to visit near Guhagar are the Dashabhuja Ganapati Mandir, Gopalgad, the Velneshwar Beach, the Jaigad Fort, the Anjanvel Lighthouse, the Budhal village etc. 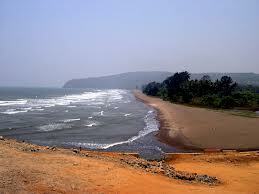 Velneshwar Beach is one of the exotic beaches near Guhagar and very accessible. It is also very secluded. Anjanvel Lighthouse is about 14 km from Guhagar. The view from top is simply mind blowing. It is a perfect way to see the nearby areas. The Ganapati temple in Hedvi is very close to Guhagar. The name of the idol of Ganesh present at this temple is Dashabhuja Ganesh. It is a very spiritual place for all travellers. It is said that the idol was found in the top of the mountain and is carved in white stone originally found in Kashmir. 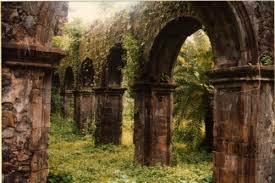 The Jaigad fort was built in the 17th Century and is a big tourist attraction. 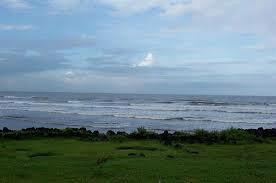 The Jaigad Lighthouse gives beautiful views of the Kokon coastline. Another fort in the vicinity is the Gopalgad Fort. The Anjanvel Lighthouse is found 14 km away from Guhagar and is a must visit location. 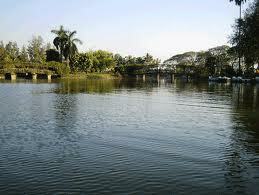 The Vyadeshwar Temple and the Durga Devi Temple are among the most important attractions in Guhagar. Devotees throng here to get a ‘darshan’ and one must seek their blessings if one is in Guhagar.